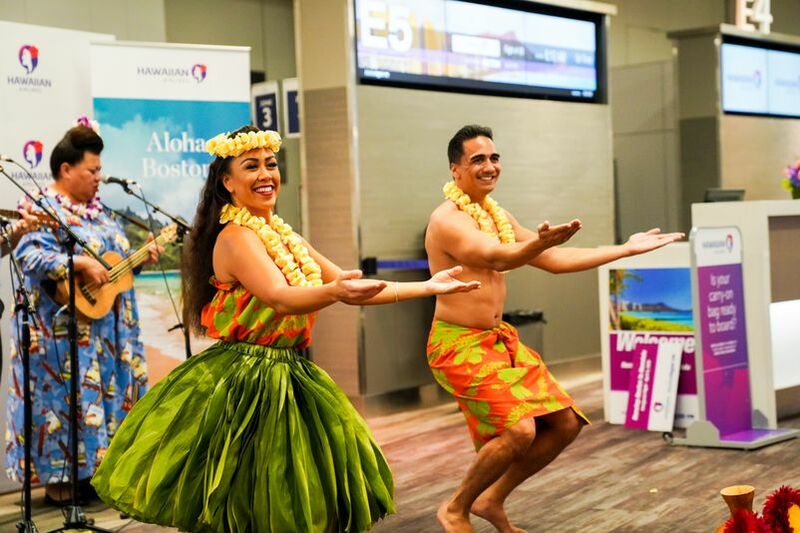 HONOLULU – Hawaiian Airlines Flight 90 flew into aviation history today, inaugurating the nation’s longest interstate route when it left Honolulu’s Daniel K. Inouye International Airport (HNL) yesterday and touched down at Boston Logan International Airport (BOS) this morning, bringing with it a five-times-a-week dose of aloha to New England. 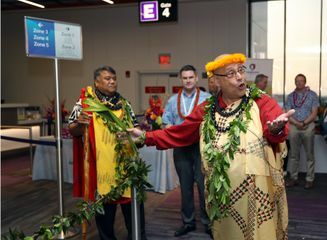 In addition to vacations, the route opens economic and cultural opportunities. 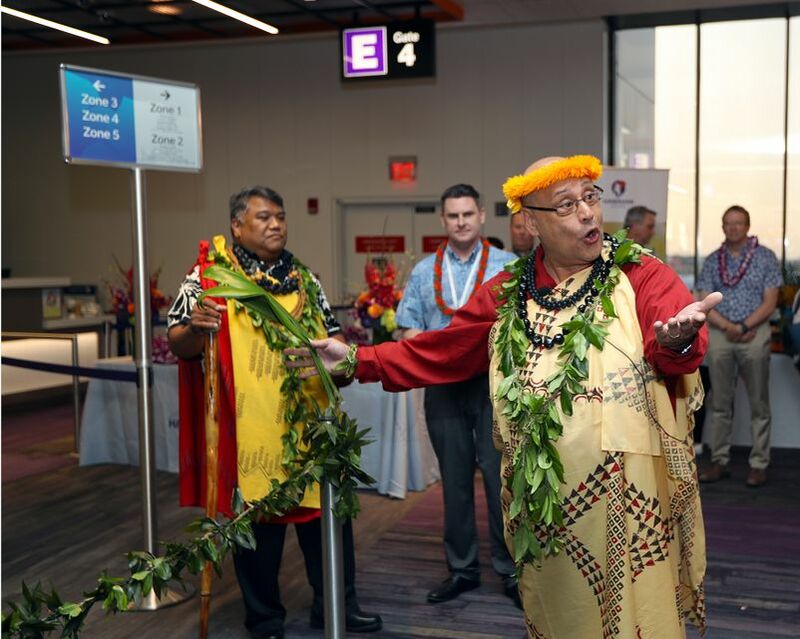 The seafood industry, important in both states, will benefit. 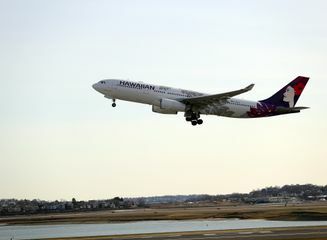 On board Flight HA89 as it departed Boston for Hawai‘i: nearly one-and-a-half tons of live lobster. 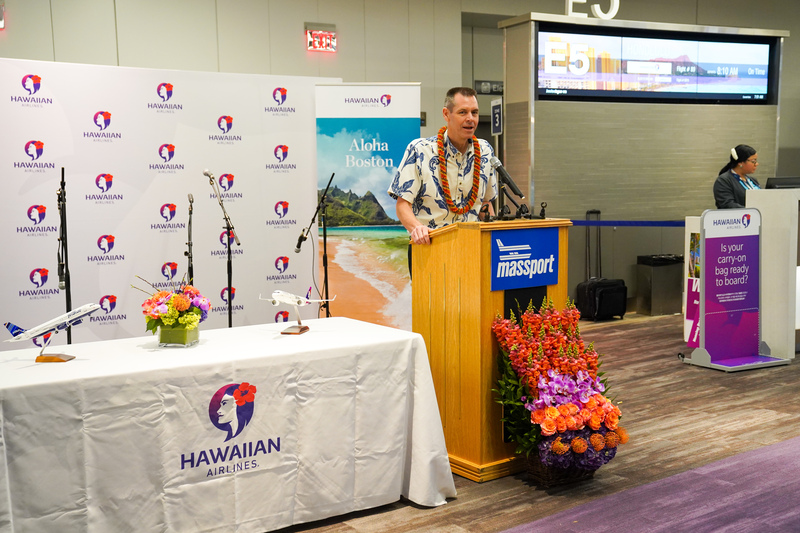 Hawaiian fish and produce will also be regularly flown to New England. 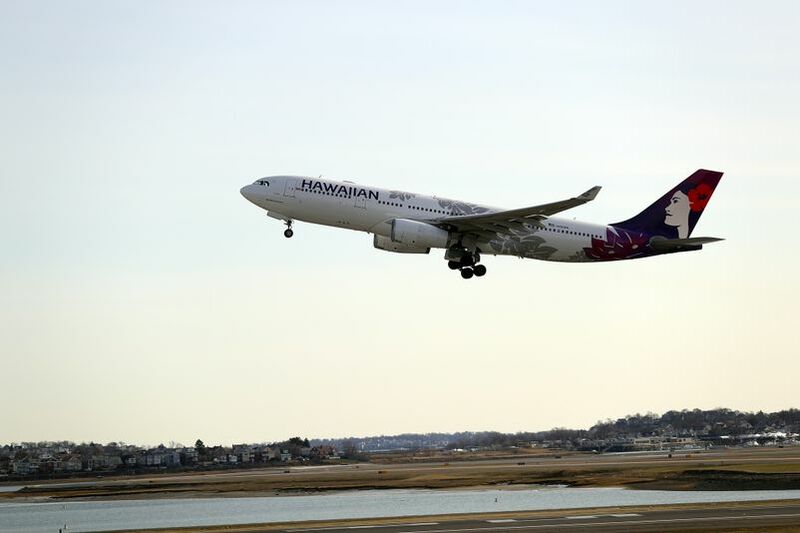 At 5,095 miles, Hawaiian's HNL-BOS route is the longest regularly scheduled interstate route in U.S. history. 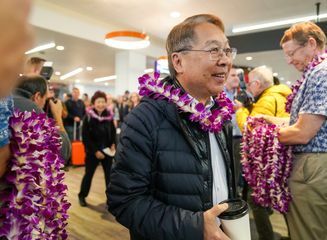 It will take nearly 10 hours traveling to Boston from Honolulu, and roughly 11.5 hours traveling from Boston in the morning and arriving in Honolulu in the afternoon. 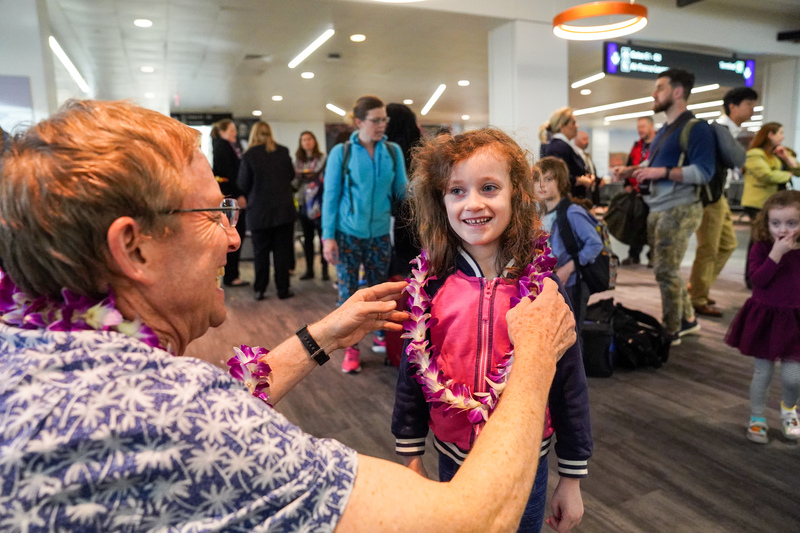 When the ship Thaddeus sailed from Boston to Hawai'i in 1819, it took the missionaries who were onboard 164 days to reach the islands. 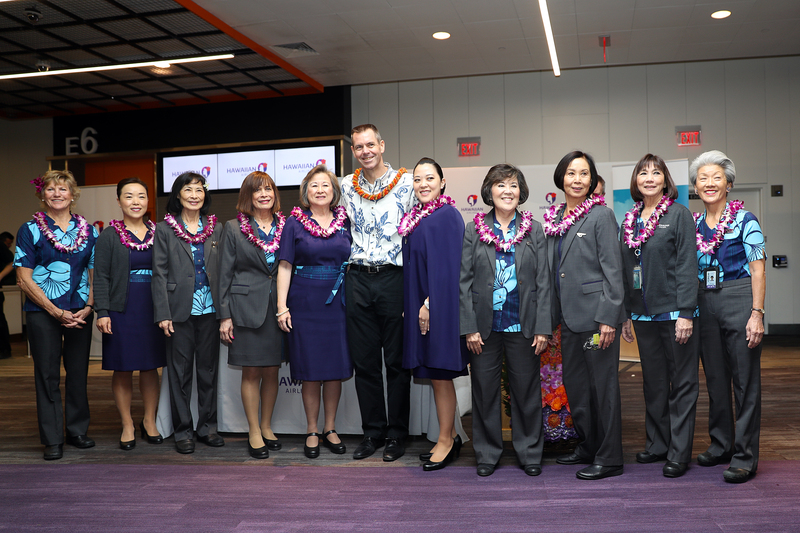 Now in its 90th year of continuous service, Hawaiian is Hawai‘i’s biggest and longest-serving airline. 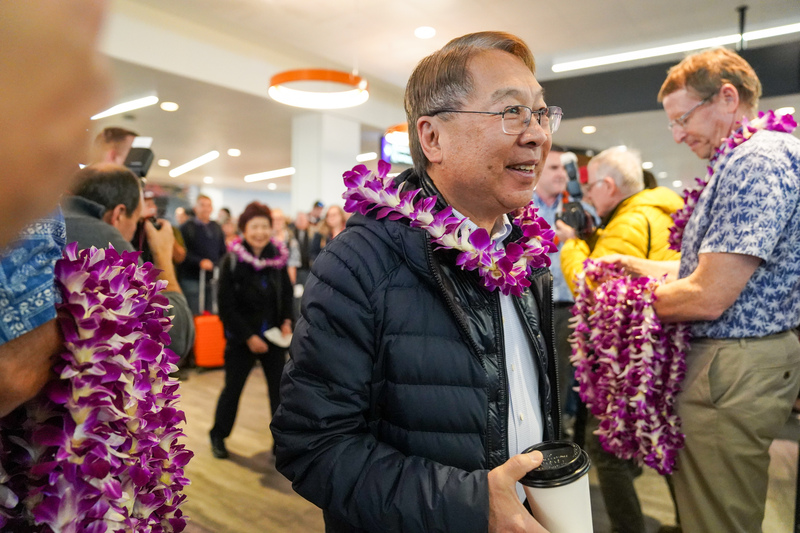 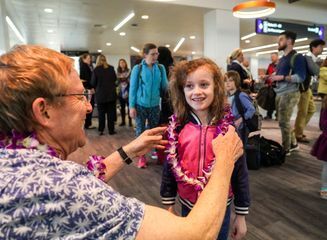 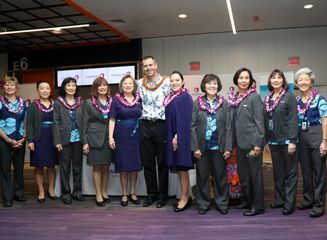 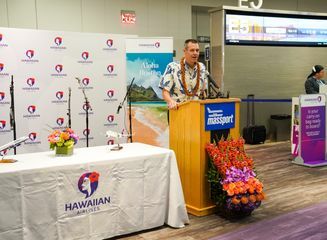 Hawaiian offers nonstop service to Hawai‘i from more U.S. gateway cities (13) than any other airline, along with service from Japan, South Korea, Australia, New Zealand, American Samoa and Tahiti. 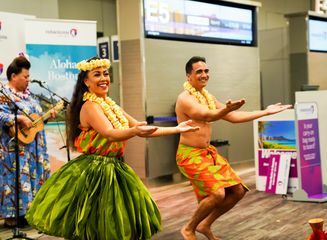 Hawaiian also provides, on average, more than 170 jet flights daily between the Hawaiian Islands, and over 260 daily flights system-wide.